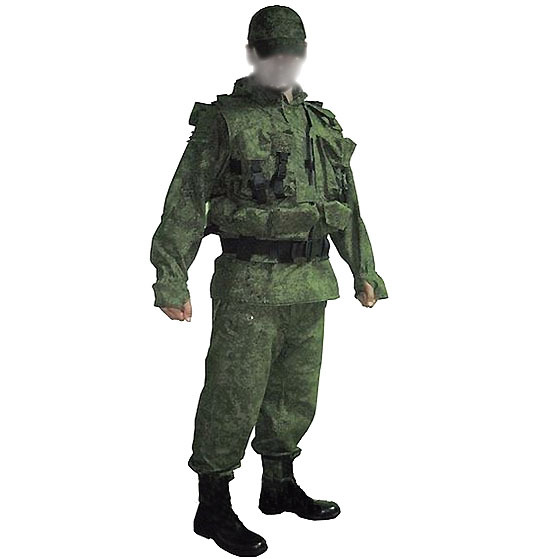 New, unused surplus Soviet sniper camo uniform suit. 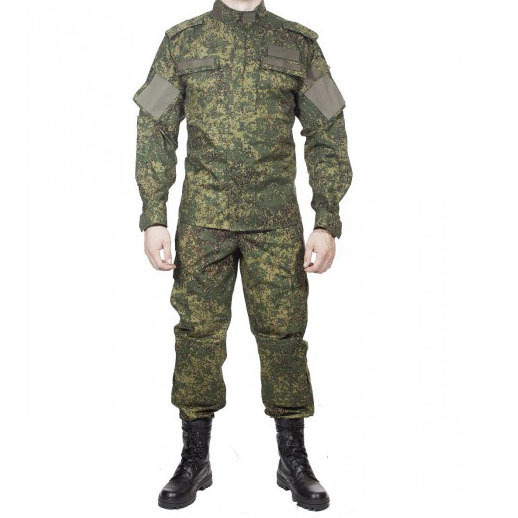 Consists of coat with a hood and trousers, made of fireproof mesh fabric, camo painted. 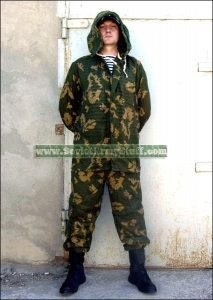 The hood of the jacket is increased in size and it is possible to put it over any headdresses, steel helmets and any types of gas masks or to cover the face of a person, if needed. Long sleeves of the jacket can cover arms completely. 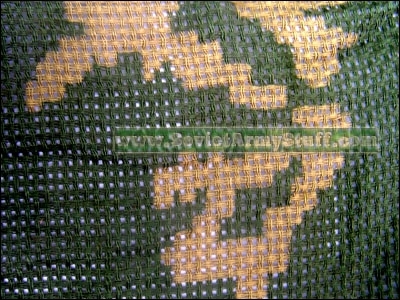 This camo can be worn over any other uniform or clothes. There are "Pocket Holes" in the trousers for using pockets of pants that can be under the KZS trousers. 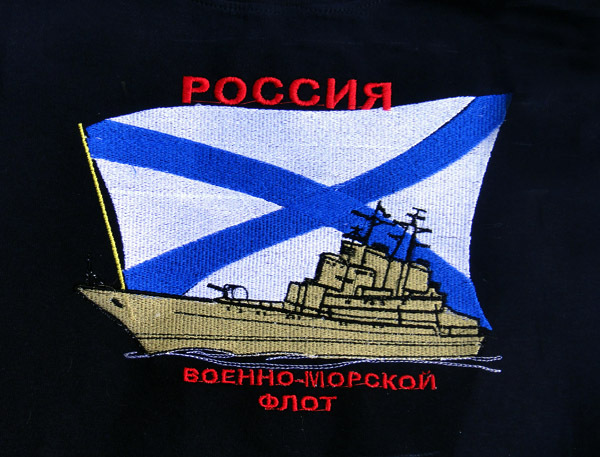 KZS was used in Afghanistan, Chechnya. And is in use now. 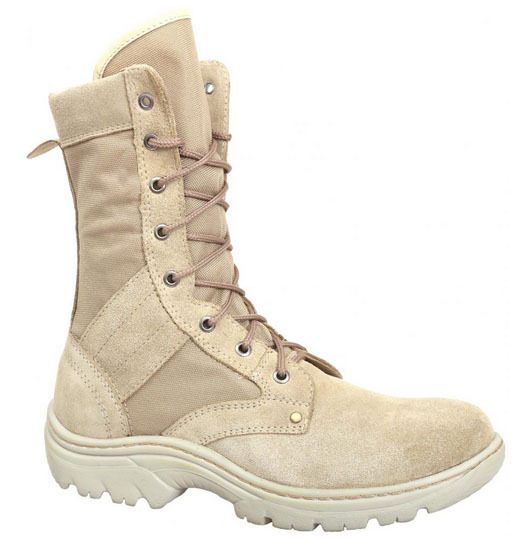 Great for hunting! We use it ourselves and recommend to anyone.